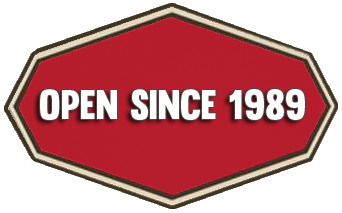 OPEN EVERYDAY Noon – Midnight! FOR YOUR SAFETY, THE USE OF ALCOHOL OR DRUGS IS NOT PERMITTED. 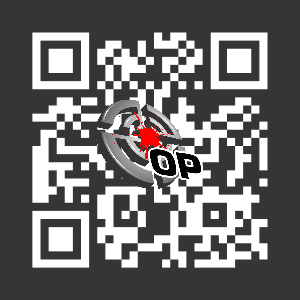 ALL PLAYERS MUST BE SOBER AND NOT UNDER THE INFLUENCE OF DRUGS OR ALCOHOL. 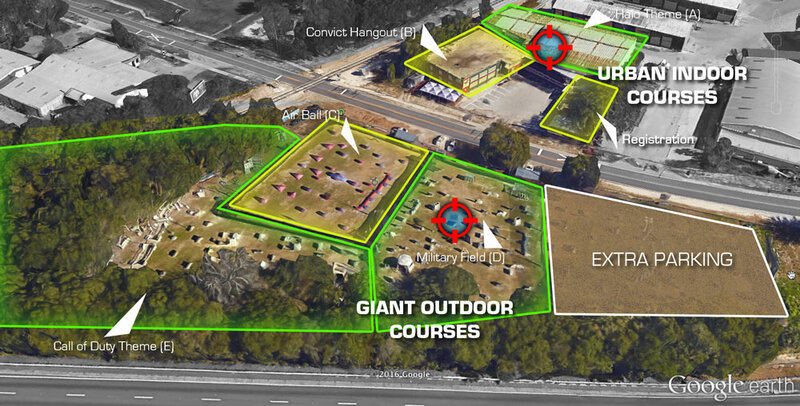 We have Wekkday Specials, Group rates for 5+ and 10+, and a variety of rental packages. 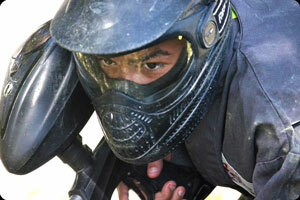 For people with their own equipment usually require admission and all day air plus the purchase of paintballs. We are famous for Birthday parties! 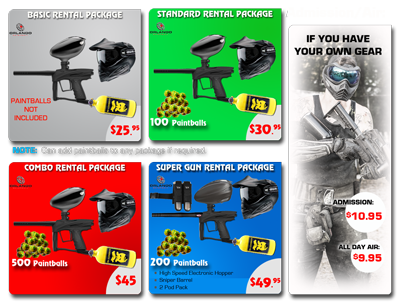 FREE Rental on your Birthday, ( within a week from your Birthday )! FREE Pizza slice per player ( Additional pizza also available at a discount from Papa John’s ) Need proof of ID please Group Rates / Specials It’s FREE on your Birthday! Another one of our Specialties are Bachelor(ette) parties. It’s also a safe alternative, that keeps the bride happy, compared to another available option! 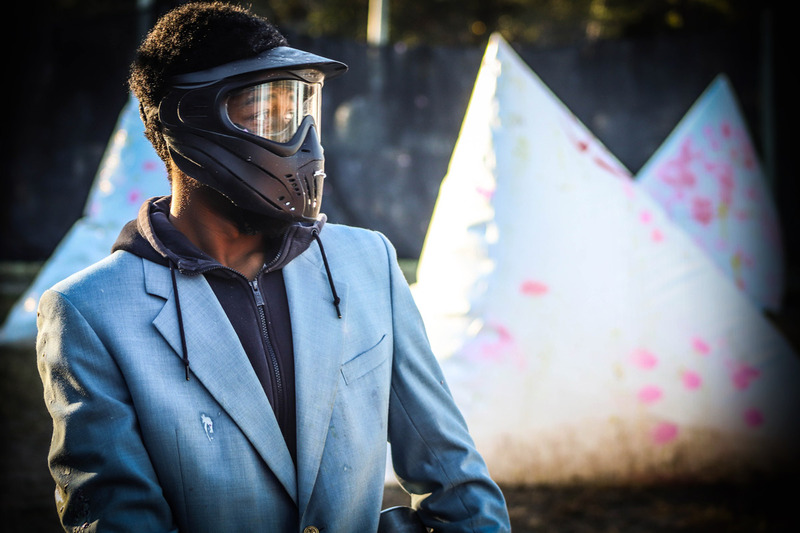 FREE Rental as long as you show a costume theme for the bachelor or your group, and this also gives you an incentive to have some fun with your party. 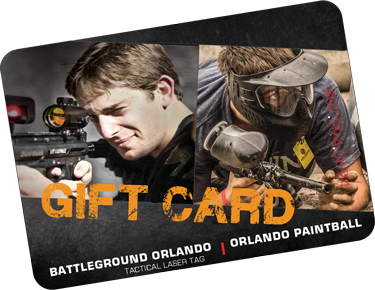 Gift Cards, from Orlando Paintball are the perfect well thought out gift. 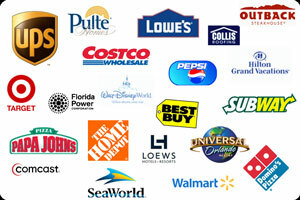 We have nice solid plastic Gift Cards that hold a balance that you apply and work just like a credit card. To purchase them, you must come into our store. 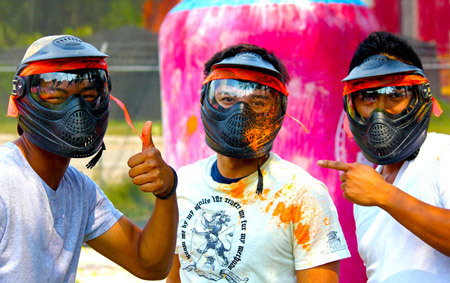 Minimum recommended age for paintball is 10 and up. Although, with parent’s consent we will consider mature 9 year olds. Typically the early day hours have a mixture of age groups, while the later hours have more teens and adults.